John’s Refrigeration in Clyde, New York, services the heating, cooling, refrigeration and geothermal needs of customers throughout Wayne, Ontario and Seneca counties. 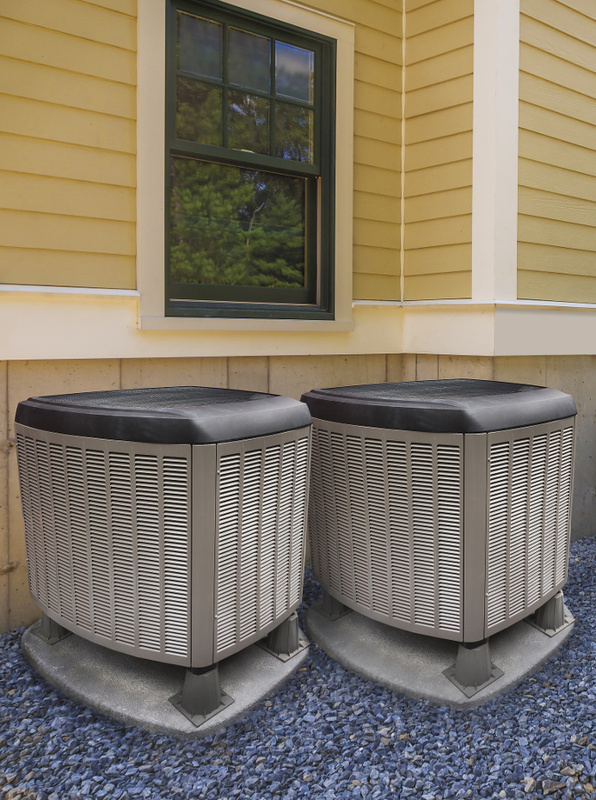 For more than 30 years, John’s Refrigeration has delivered reliable and competitively priced heating, cooling and refrigeration work for residential, commercial and industrial customers. 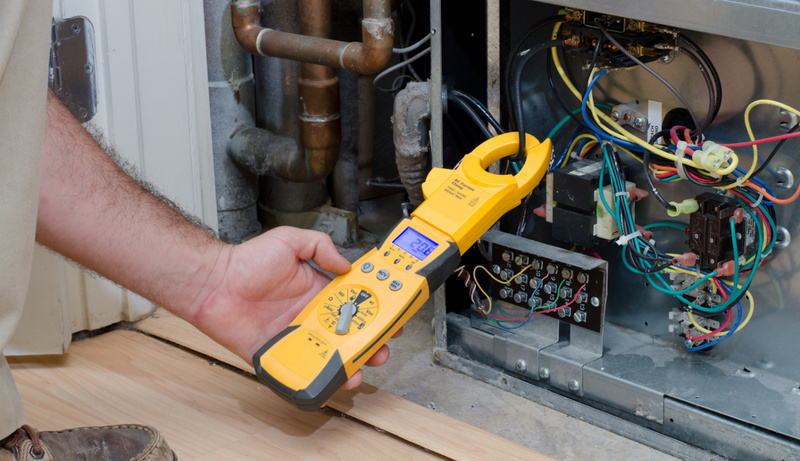 We install leading brands of heating, cooling and refrigeration equipment, and provide prompt emergency repairs – on the hottest day of summer or coldest night of winter. Is your freezer or walk-in cooler not working properly? We know how much our many business and residential customers depend on the continuous operation of their refrigeration equipment. Call us first for quality 24/7 repairs on all makes and models. John’s Refrigeration is family-owned, licensed, BBB A+ Rated, and certified by the North American Technician Excellence association (NATE). We look forward to earning your trust. To schedule maintenance, installation, and repairs or for immediate service, call 315-923-9750. We proudly serve heating, cooling and refrigeration customers throughout the area, including those in Wayne, Ontario, and Seneca counties from Syracuse to Rochester. Our customers depend on us to install quality equipment and perform emergency repairs 24 hours a day, 365 days a year. Call John's Refrigeration at (315) 923-9750 for 24-hour emergency service!